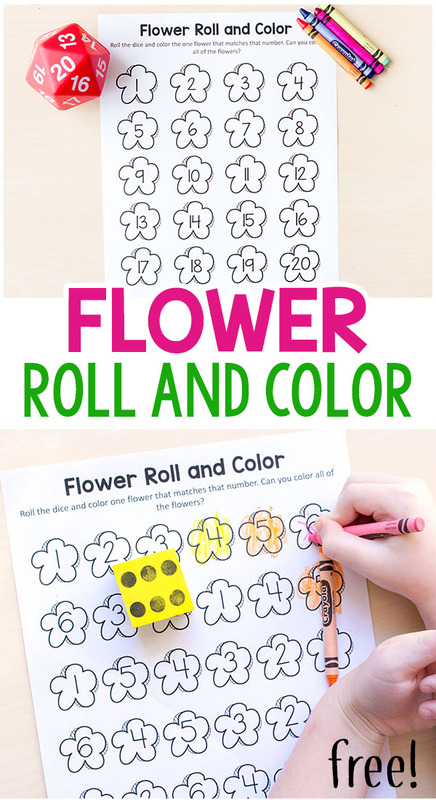 If you are looking for spring math activities, this flower roll and color activity is perfect for you! 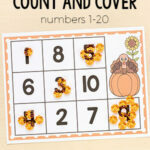 It is a fun way for kids to learn numbers this spring! 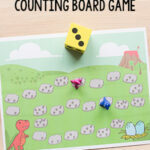 Plus, it is super easy to prep and kids can do it independently, so it would be a great addition to your spring math centers or morning work tubs. My kids really enjoy roll and color games, so I decided to step up my game and make some for numbers and then made this letter version too! Plus, I made cards that you can use in place of dice, if you prefer that. 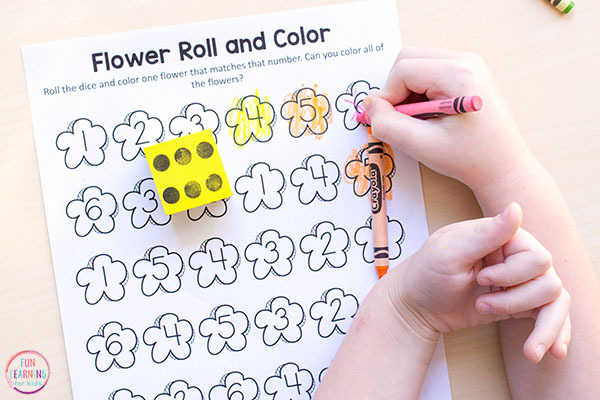 This flower roll and color activity comes with three pages – a page with numbers 1-6, a page with numbers 1-20 and one with blank flowers. 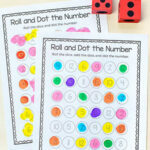 On the page with numbers 1-20, you can use a 20 sided dice or the cards that I made. 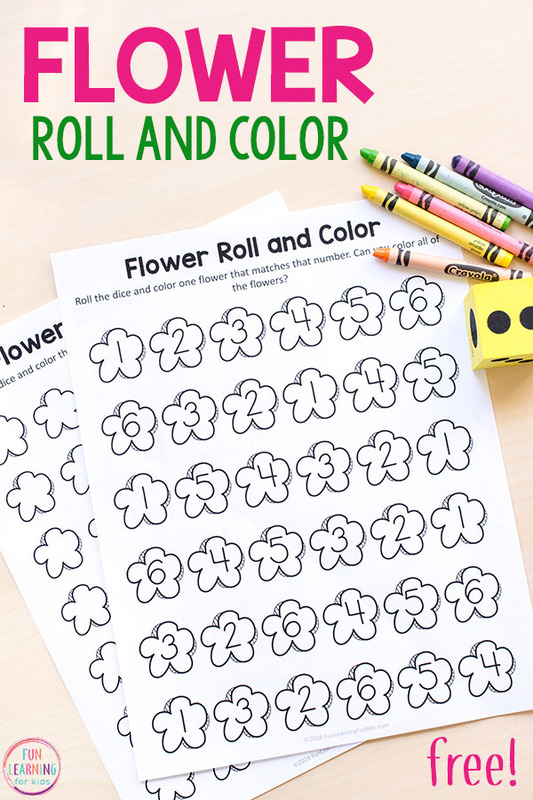 The one with blank flowers is so that children can roll and then color that many and repeat until all of the flowers have been colored. 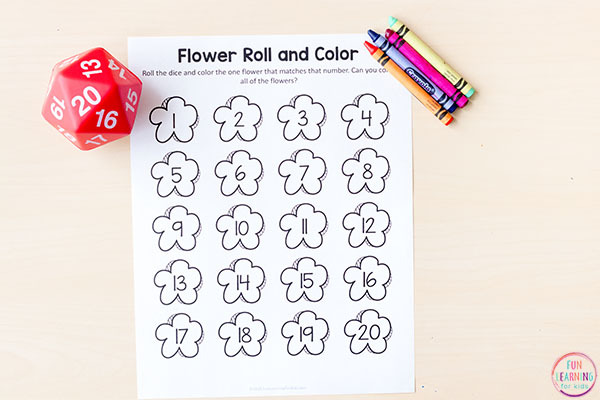 This means that if they roll a 3, they will color 3 flowers. Then they roll a 5 and color 5 flowers. This continues until all of the flowers are colored in. 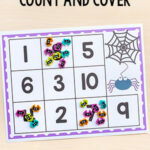 Another fun way to use the blank sheet is to make it a game. The first person to color in all of the flowers wins. Or you can play the way my son wanted to and each person colors with a specific color and the person with the most flowers colored at the end, wins! 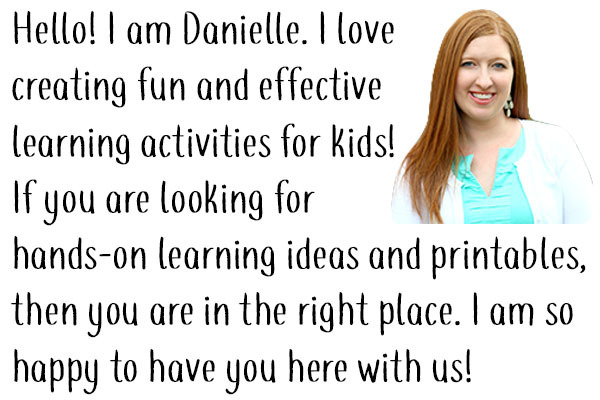 You can also use the blank page to write your own numbers in. Then just make as many copies as you need. Make a dice with those specific numbers by writing on a foam cube with permanent marker. Or slide the number cards I made into a dice with pockets. You have kids that don’t like to color? No problem! Try slipping the pages into write and wipe pockets and letting them use dry-erase markers to color. 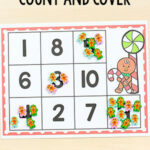 Or skip the coloring and just let them cover the number with a manipulative – like buttons, pom poms or snap cubes. 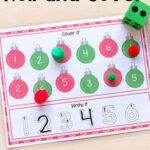 As you can tell, there are so many ways to use this simple activity and differentiate it for the kids you are teaching! This activity requires very little prep. Just print the pages and cut out the cards, if needed. To start, kids will roll the dice. They will look at it and determine which number they need to locate on the coloring sheet. Then they will find the number on the sheet and color it in (or cover it up). 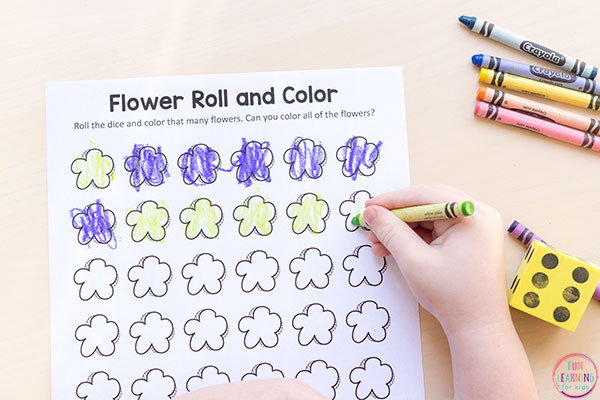 This continues until all of the flowers are colored. 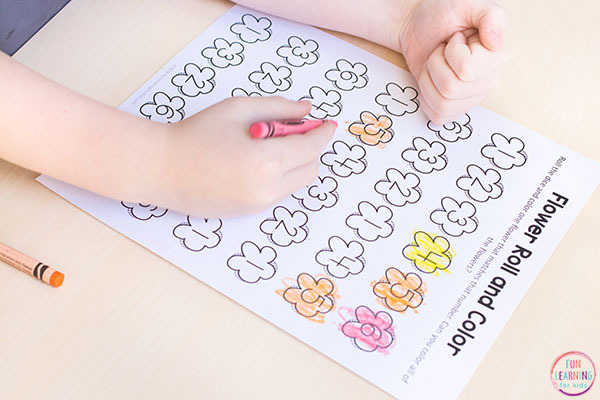 Because of the simple and easy to follow steps, many kids will be able to do this independently – which makes it perfect for your math centers or for independent morning work. Especially when you consider the fact that it can be differentiated for lots of different levels and abilities and can be modified for kids who don’t like coloring. I hope the kids enjoy it!